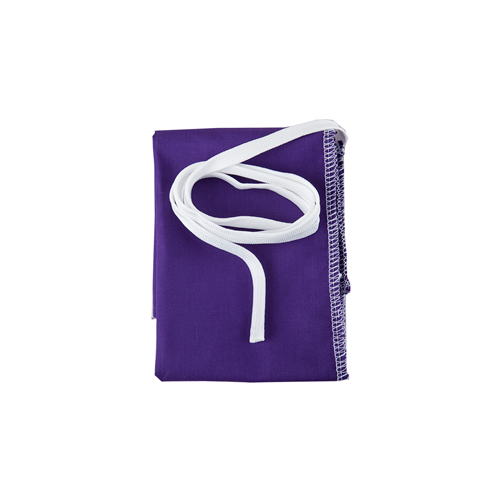 Superslick Bass Clarinet Hankey Swab 16″ x 16″ hanky w/60″ shoelace w/drop weight. Asbsorbs moisture from your bass clarinet protecting your pads. Durable and washable.